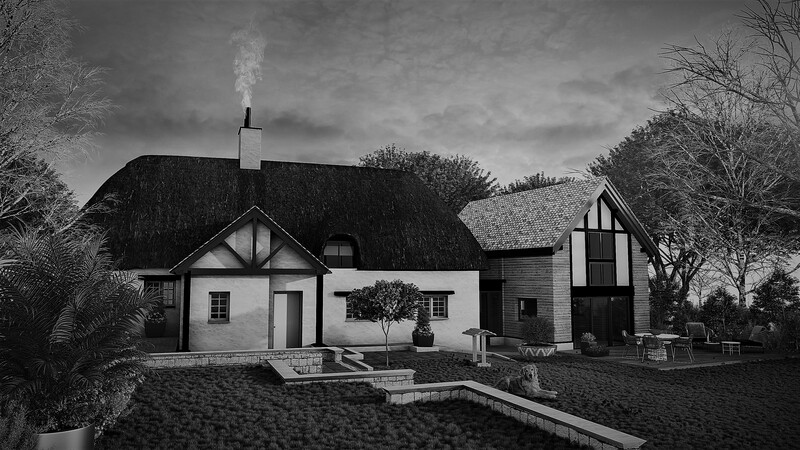 Aylesbury cottage is a unique case study for innovative and disruptive thinking from local authority planning strategists. With costumers budget in mind, the three visual tech services offered at affordable rate can make a real difference to both applicants and planners. Making these accessible to everyone, is completely revolutionary and changes the way ideas and plans are communicated. These visuals provide much greater understanding of the proposed scheme potentially leading to more informed decision making. With real time 3D interactive experience of both external and internal architectural space, delivered in an engaging fashion, this is a fantastic tool, suitable for the digital age we live in.